We all love pets and we would love to give them the best. One of the hardest things in Kenya is getting pet products that are durable and of good quality. This is probably because Kenya is not a pet oriented country but Kilimall has realized that there is a group of people who have pets and will do everything to get their pets the best products. Kilimall is the one place that you will make a stop and get everything for your pet. Different pets need different products and as such, you get products for bird pets and animal pets. The parrot is one of the most loved pet by most people and Kilimall gives you various products that will make your pet enjoy each day. Leashes are some of the items that you get at Kilimall. Parrots love playing with leashes and most of the leashes and ropes that you get come in different colors, texture and sizes. You get to decide the leash that will work well for your bird. Instead of keeping your bird in a cage, Kilimall gives you a large window feeder that gives you the best view of your bird as one can view it from all sides. There are other tools that one can use to give the birds the best time while ensuring comfort. Everyone would want products that not only offer the best for their pets but something that also comes with class and style. A combination of quality, class and style is what you get at kilimall and all the products come at discounted prices. Animal pets happen to be popular among Kenyans and as such Kilimall gives you a wide variety of products for your pets. Some of the things that you get for your animal pets are; dog leashes. Dog leashes are an important part of anyone who owns a dog as a pet as they come in handy when one is taking the dog for a walk. Dogs may go missing when they cannot find their way home, to prevent this, Kilimall offers dog trackers at affordable prices. With the tracker, the dog will be easily located within a very short period of time. Some of the trackers that you get are blue tooth trackers which makes locating the lost dogs easy to find. You also get nail clippers that can be used on both dogs and cats. The clippers are easy to use and simple such that anyone can use them. Kilimall offers you cute pet hats for your dog. The hats are affordable and they come in different designs and colors depending on your preference. Kilimall gives you a wide range of car dog seats carriers for both puppies and large dogs. The safety belts help in keeping the dogs safe when in a car and prevents accidents that may occur in absence of the belts. The belts come in various sizes and colors depending on what you may want. They are affordable something that makes them ideal for anyone looking for an equipment that fits in their budget. For the purposes of the comfort of the dog, Kilimall has different products that one can use to give the best in terms of comfort to their pets. Warm blankets are among the products that you get at Kilimall and they come in handy in the cold season which help in keeping the cat or the dog comfortable and warm. Something else that you can only get at Kilimall is a pet massage glove which can be used for different functions such as fur removal washing and so much more. Pets have become part of most people’s lives and the best thing is to keep the pets as comfortable as possible while providing all the necessary care for the pet. 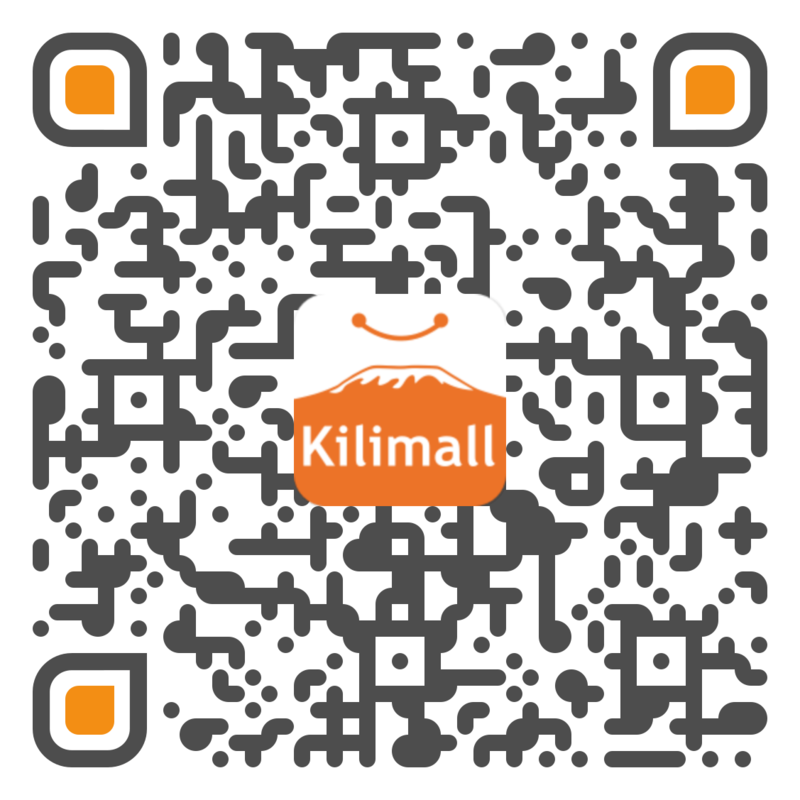 Kilimall has products that make all that possible. The products that you get at Kilimall are affordable.